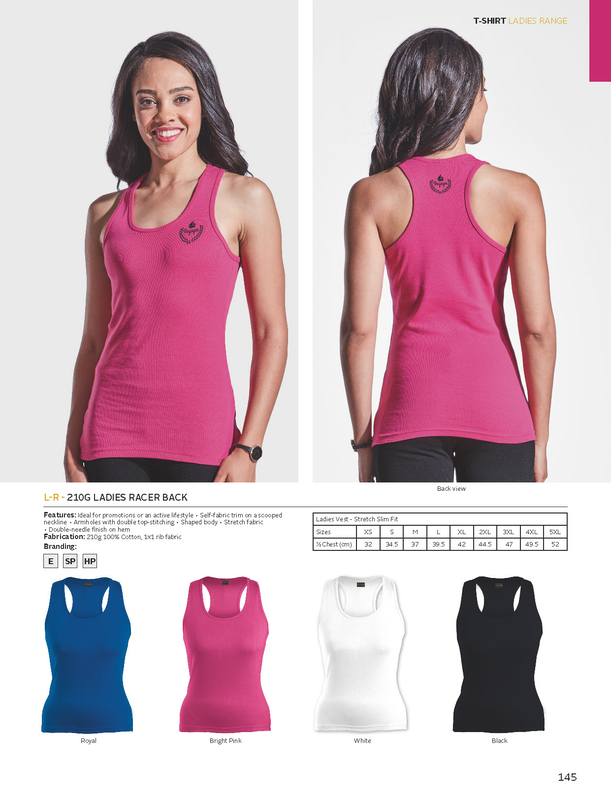 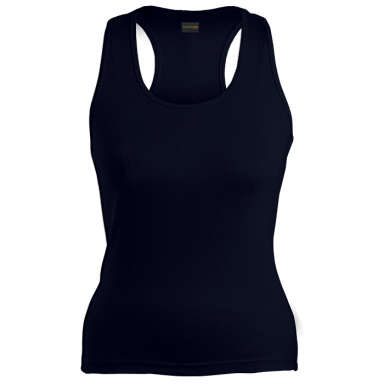 Ladies racer back is ideal for promotions or an active lifestyle. 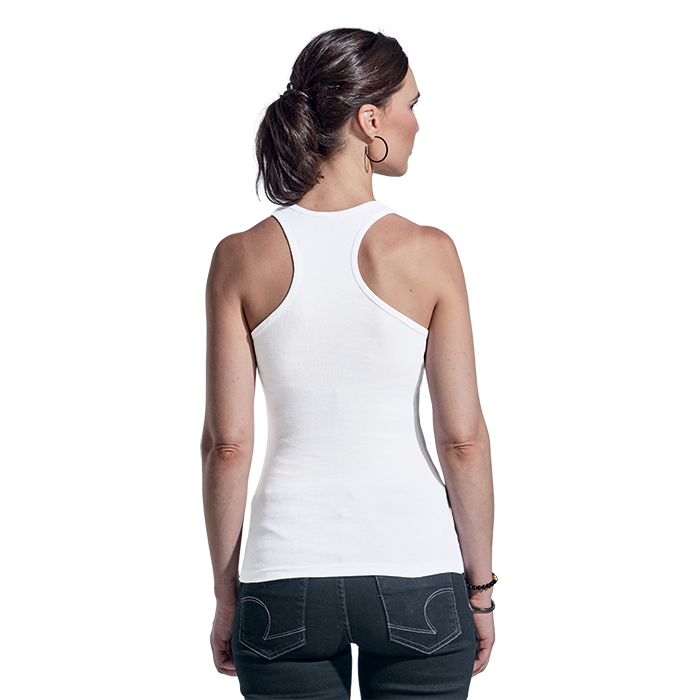 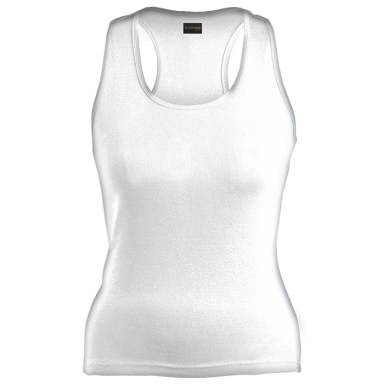 Features include self-fabric trim on neckline and armholes with double top-stitching. 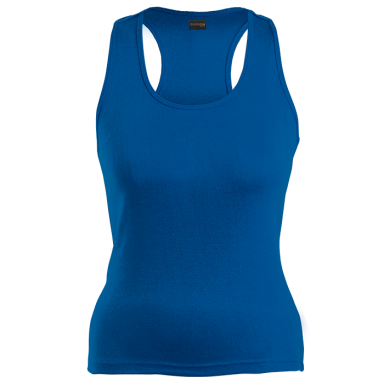 Available in four feminine colours.